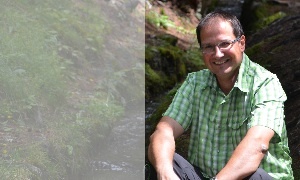 Emmanuel Reynard is Professor of physical geography at the University of Lausanne since September 2005. He has been Director of the Institute of Geography (IGUL) from September 2008 to July 2012, and of the Institute of Geography and Sustainability (IGD) from August 2012 to December 2016. He has also been chairman of the Working Group on Geomorphosites of the International Association of Geomorphologists (IAG) from 2001 to 2013. Since 2013, he is a member of the Executive Committee of the IAG, as Publication Officer. Emmanuel Reynard is also president of the Working Group on Geotopes (Scnat) and of the Association "Mémoires du Rhône".